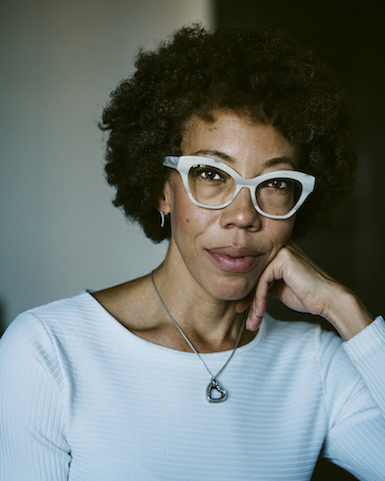 Acclaimed portraitist Amy Sherald received the $25,000 David C. Driskell Prize from the High Museum Art in Atlanta for her contribution to the conversation about work by black artists. The director of the High Museum says, “Sherald is a remarkable talent who in recent years has gained the recognition she so thoroughly deserves as a unique force in contemporary art.” Sherald’s portrait of Michelle Obama will be unveiled on February 12 at the National Portrait Gallery in Washington, D.C.
Ariell R. Johnson, founder of Amalgam Comics & Coffeehouse, discusses diversity in comics and the upcoming Black Panther Marvel movie. The New York Times profiles Judy Chicago. NMWA’s upcoming exhibition Women House makes the Washington City Paper’s 2018 Spring Arts and Entertainment Guide. The Los Angeles Times and the Atlantic discuss a recent study by the USC Annenberg Inclusion Initiative. In a gender breakdown of Grammy Award nominees, the study found and found that 90.7% of nominees between 2013 and 2018 were male. The Cut interviews designer Laura Mulleavy on behalf of Rodarte, the fashion line run by sisters Kate and Laura Mulleavy. The New Yorker spotlights African American composer Florence Price. 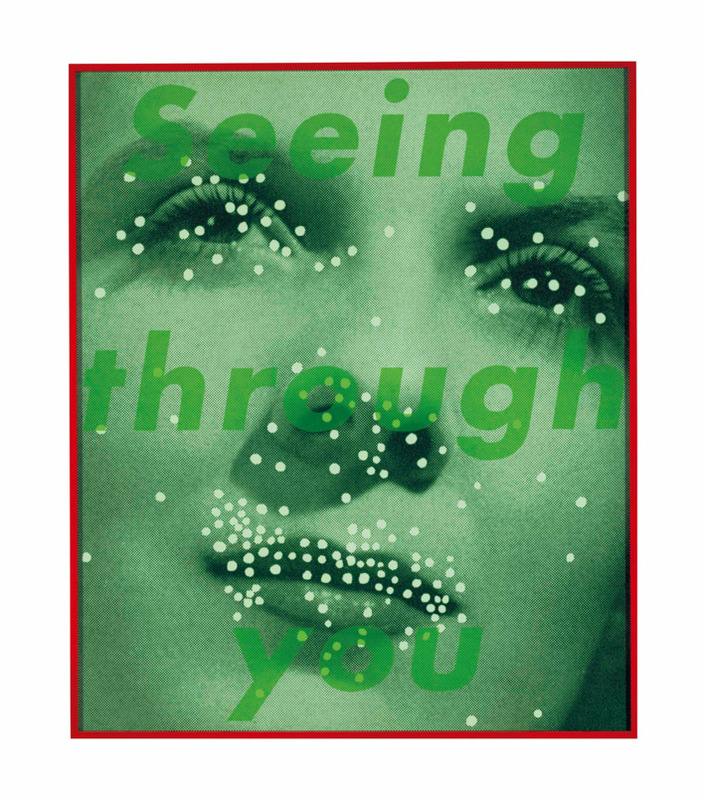 Artsy features Shigeko Kubota as a pioneer in video art. LaToya Ruby Frazier’s series documenting the Flint, Michigan water crisis is currently on view in New York. Artsy shares that POWarts, the Professional Organization for Women in the Arts, launched a new salary survey to bring transparency and data to the industry. 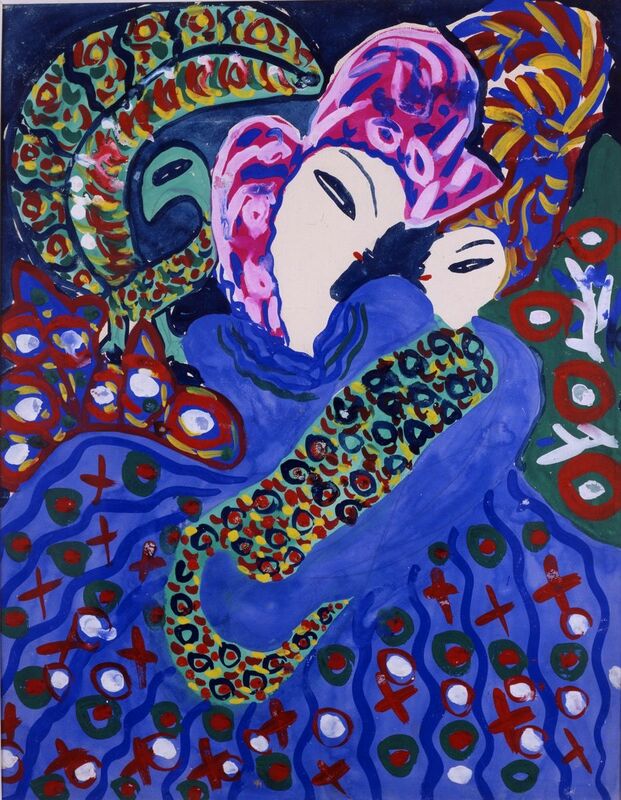 Baya: Woman of Algiers is the first U.S. solo exhibition of work by 19th-century Algerian painter and sculptor Baya Mahieddine. The exhibition celebrates the artist’s “multidimensional and brazenly expressive” female subjects. The Whitney Museum of American Art hosts Too Much Future—an exhibition featuring a new body of work by Christine Sun Kim. The Colorado Springs Fine Arts Center at Colorado College hosts exhibitions featuring the works of Baseera Khan and Chiho Aoshima.